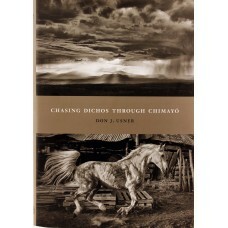 One hundred documents written by Dine men, women, and children speaking for themselves and on behalf.. 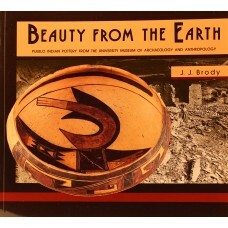 The catalog Beauty From the Earth: Pueblo Indian Pottery from the University Museum of Archaeol.. 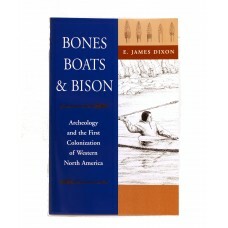 This revolutionary archeological synthesis argues an alternative model of the earliest human populat.. 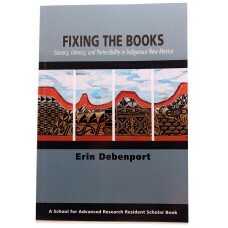 In Fixing the Books, professor Erin Debenport (anthropology, University of New Mexico) presents.. They look deceptively simple. 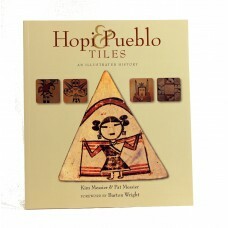 But clay tiles or plaques are actually one of the most difficult.. 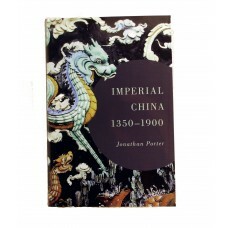 This clear and engaging provides a concise overview of the Ming-Qing epoch (1368-1912), China's last.. 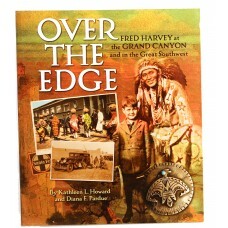 In the late nineteenth century, the Santa Fe opened up a strange, spectacular new territory to trave.. 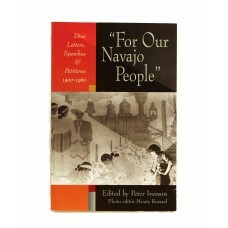 Within these pages are living portraits of fifteen Native American groups of Arizona and northern Me.. 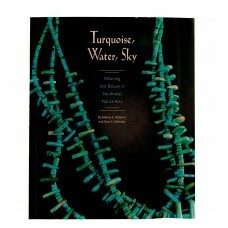 Collected and highly valued all over the world, Navajo weaving has been the subject of many aestheti..
Showcasing the finest in Southwest Native American jewelry and related objects, Turquoise, Water, Sk..